Europe’s leading low cost airline slashed its profit forecast for the current fiscal year to between €1.1 billion ($ 1.27 billion) and €1.2 billion ($ 1.39 billion). That’s about €150 million ($ 174 million) less than the company had expected. 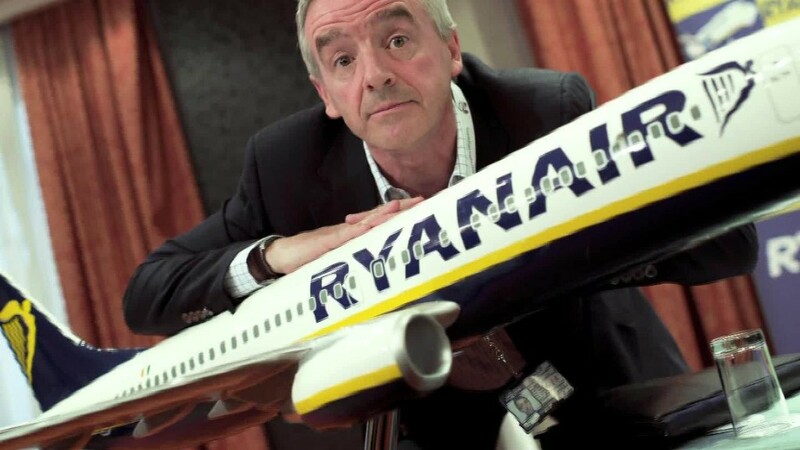 Shares in Ryanair dropped 8% in London, leaving the stock down more than 20% so far this year. Over the long run, labor disputes, shrinking profit margins and rising customer dissatisfaction could undermine the business model that made Ryanair the largest airline in Europe. 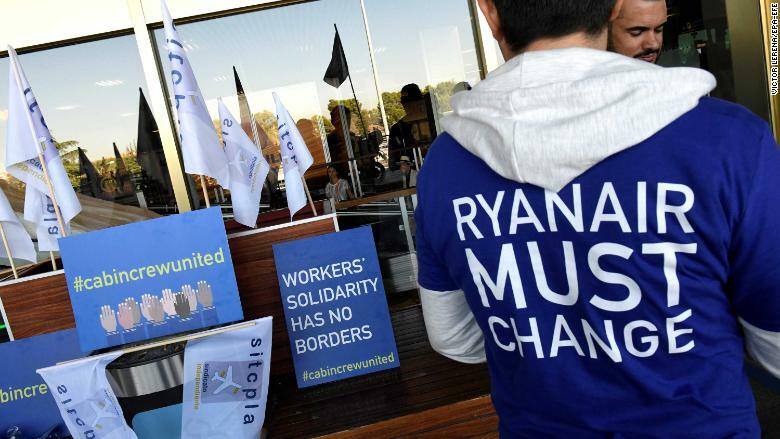 Ryanair cabin crew members protest during a 24-hour strike in Madrid. The tougher climate is now forcing it to scale back. These zero-growth stocks are on fire. But are they too hot?